In 1952, Ohio began the program collecting $8,000, which was used to purchase cigarettes for veterans in Ohio Veterans Hospitals. By 1994, the program has grown to support volunteers in all the Ohio VA Medical Centers, Outpatient Clinics, Ohio Veterans Homes, and veterans residing in state mental health facilities. The Gifts for Yanks program is completely dependent on the Legion Family fundraising efforts. 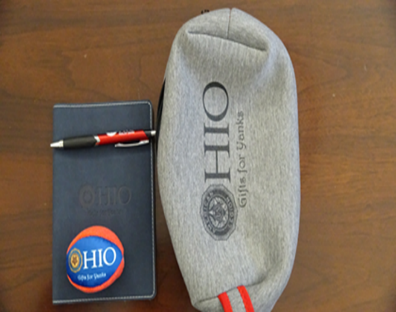 All contributions to the Gifts for Yanks program directly impacts our Veterans’ receiving care in our VA facilities and Ohio Veterans Homes. American Legion Post are challenged to contribute $1 per Legion member to the Gifts for Yanks Program. 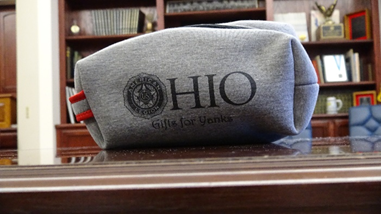 An annual fundraising goal of $250,000 is needed to fully support the Gifts for Yanks program. 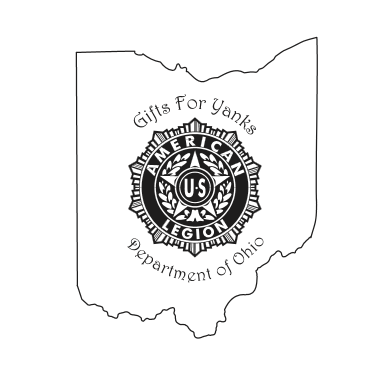 Donations by check to the Gifts for Yanks program may be mailed to American Legion Department of Ohio, 60 Big Run Road, Delaware, Ohio 43015. 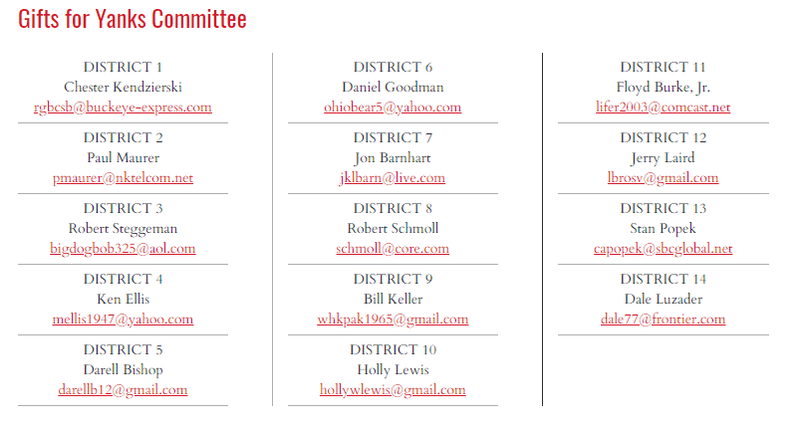 The Gifts for Yanks request form is available in both PDF and online version.